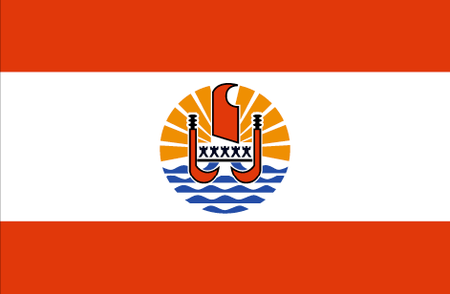 As the name suggests, the more than one hundred islands that make up French Polynesia are a territory of France. These islands, many of them volcanic, are scattered over a 1200-mile long expanse of the South Pacific Ocean. The Spanish were the first Europeans to come here, in the 1500s; they were followed by explorers and military men from Portugal, the Netherlands, England and, lastly, in the mid-nineteenth century, France. The great attractions here are, as might be expected, the beaches with their various colors of sand, but in particular the lagoons that are formed when reefs separate off temporary pools in which the water assumes stunning shades of blue-green. 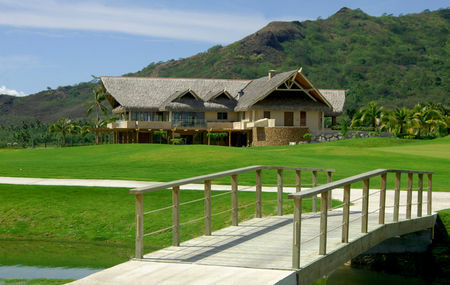 Tahiti is the center of French Polynesia, and home to its two golf courses. One of these is actually located just off the coast of Tahiti on the island of Moorea, which is home to a paradisiacal real estate development that can only be reached by ferry or small aircraft. The centerpiece of this development is a full-sized course from the Nicklaus Design firm that makes excellent use of the native lakes and wetlands. 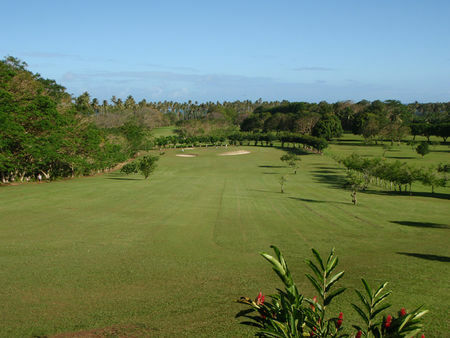 Back on Tahiti itself, on the island's western shore, the Olivier Bréaud International Golf Course features another full-sized layout that is immersed in the stunning native flora.